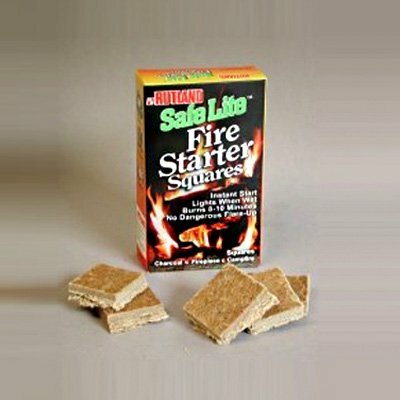 If you like starting fires with chemicals, bad smells, and flying ashes, don’t use these high-quality green fire starters. 24 squares to a box. That’s, like, practically free fire-starting. Face it, you gotta light something under your charcoal. Try these. Cheap, green, and healthy. 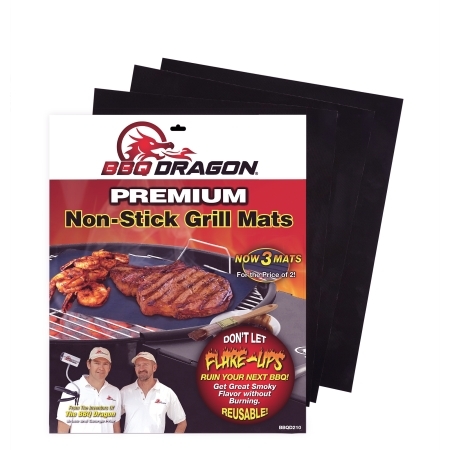 And they ship free when you’re ordering your BBQ Dragon. It’s a pretty good deal. 24 squares to a box.